Are you an international artist/curator/cultural worker looking for a space to develop a new work or simply continue your practice in Budapest? Or are you local and in need for a temporary workspace to evolve a project? 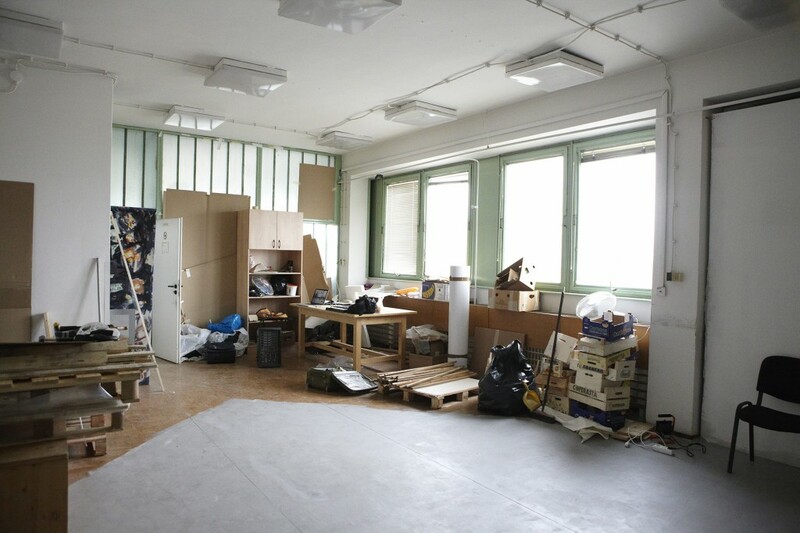 Apply for a studio at Igor Metropol Association Budapest! IGOR METROPOL is a non-profit organization located in Budapest, founded in 2011 by people from different creative sectors. Our aim in general is to foster the visibility of Hungarian contemporary culture abroad and to strengthen international relations between Budapest and the rest of the World. We work project based and also run a studio program, which enables artist the implementation and the first presentation of long-planned or in situ projects in our headquarter. The studio is located in the industrial part of Kelenföld district (Sztregova u. 1, Budapest 1116, Hungary), on the 4th floor of a typical office building from the seventies. 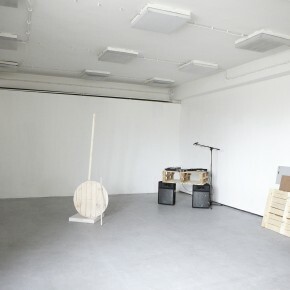 The space is 80 square meters big, it’s equipped (basic furniture, Wifi, heating), and has a washroom and a tea-kitchen. The maximum period of occupation is 3 months. 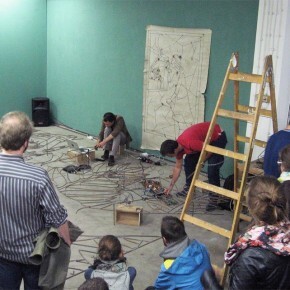 Either at the end or during the course of their stay we encourage each artist or collective to present their practice at a public event. 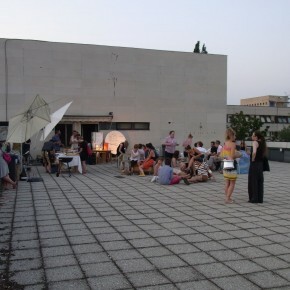 This could happen in form of a studio exhibition, an artist talk, a screening, or an informal presentation on the rooftop-terrace. The Igor Metropol team will assist you in planning, promoting and realizing this event. Please note, that accomondation, ped-diem and material costs are self supported. Though Igor Metropol Association can support the future residents in application for other scholarships or grants (like ECF, Visegrad, Ifa, etc.). We assist artist with Visa application processes where needed. Although the studio’s facilities do not allow an comfortable long term accommodation on the spot we will assist you in finding a temporary flat or room in Budapest. In order to maintain the space, and to promote related events, in case of financial availability Igor Metropol requires a small financial contribution. It is however variable, and based on individual agreements. If you are interested, please send your portfolio with recent works, an up-to-date CV, and a short description of the project or work that you aim to complete in the Studio to: info@igormetropol.org. Please make sure to mentioned the preferred period of your stay. There are no deadlines; applications are welcome throughout the year. We particularly welcome proposals from international applicants.